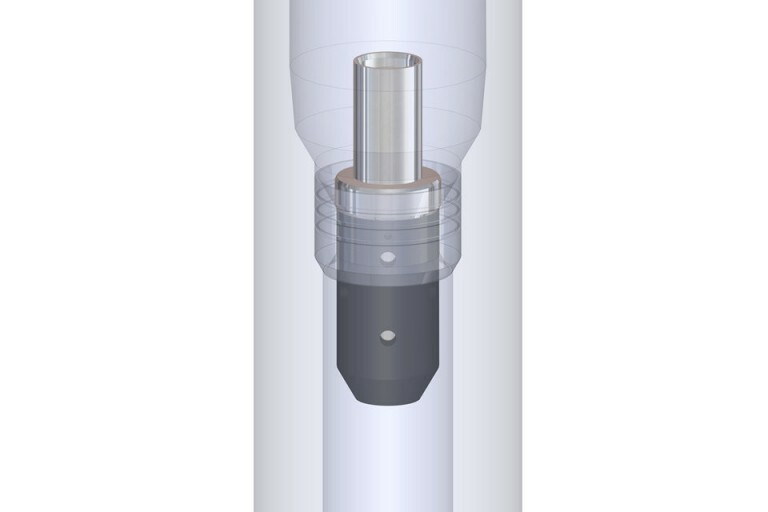 The Drift Catcher is a "fit-for purpose" downhole pipe drift verification tool which eliminates the need for risky and time-consuming drifting in the derrick or ad-hoc in-hole wire tail drifting methods. Simply pump the drift and see the pressure rise confirm the pipe has been drifted within a few minutes. Low cost, reliable, simple, fast and highly visible drifting assurance.